Misreading the buying process is easy for sellers to do, but it can be costly. It happens because of gaps in the seller’s knowledge of the steps, paperwork, review points, information requirements and so on. Buying has become increasing structured and process-driven. 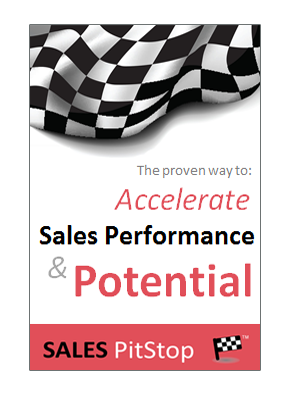 The steps in the buyer’s process therefore have a major bearing on the speed and indeed the success of the sale. But adopting a less rigid view of buying process is important if the salesperson is to do his, or her job well. 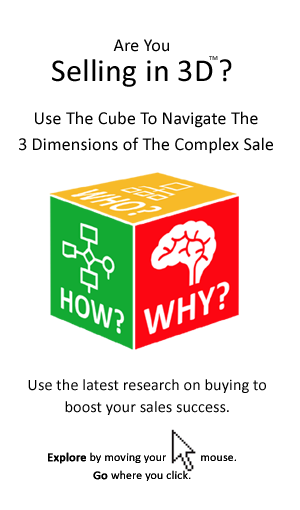 It requires adopting a non-linear view of the sales process, or what we like to call sales hopscotch.